Interface with the technical & business team to facilitate data model design conversations. Capture & Represent business data requirements using various data modeling techniques to produce better quality products. Provide the capability for better impact management & proven compliance with data regulations by implementing standardized tools and processes to report on data usage, business rules and data lineage. Reduce application & data reporting errors by putting proactive controls for data quality validations. Act as the ‘link’ connecting data across different workforce domains as well as other reference data domains. Understand the existing data domains and reverse engineer data documentation at various levels. Minimum 10 years of relevant experience in information management field, with 3 years of experience directly managing data & information architecture. Hands-on data modeling skills utilizing tools such as Erwin, Power Designer, etc. Knowledge of SPARQL query language is a plus. Knowledge of different data modeling methodologies with the ability to read and understand data models presented in a variety of formats. Experience in creating and reviewing Architecture and Development artifacts such as Conceptual and Logical Data Models. Data driven mindset, experience in data analysis and data mining, including advanced SQL knowledge. Knowledge of core Information Architecture capabilities, including Master and Reference Data Management, Data Quality (DQ), Metadata Management, Data Taxonomy, Data Integration, Data Migration and Data Modeling. Ability to collaborate with business teams to understand, translate and capture the requirements into Taxonomies, Conceptual and Logical Data Models, Interface Specifications, etc. 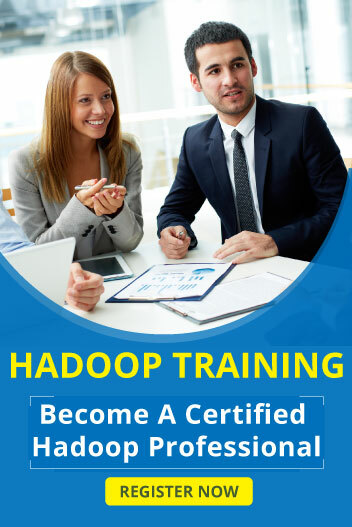 Experience working with Big Data implementations and understanding of Big Data design patterns is desired.